By the early 1980s, ice creams were no longer made, but further back and separated by a green mesh, stood The Melting Pot lit up by lampshades made of the labu gourd. Here were served warm fish buns with a scrumptious sauce, hot dogs and hamburgers, not to mention a refreshing iced coffee. 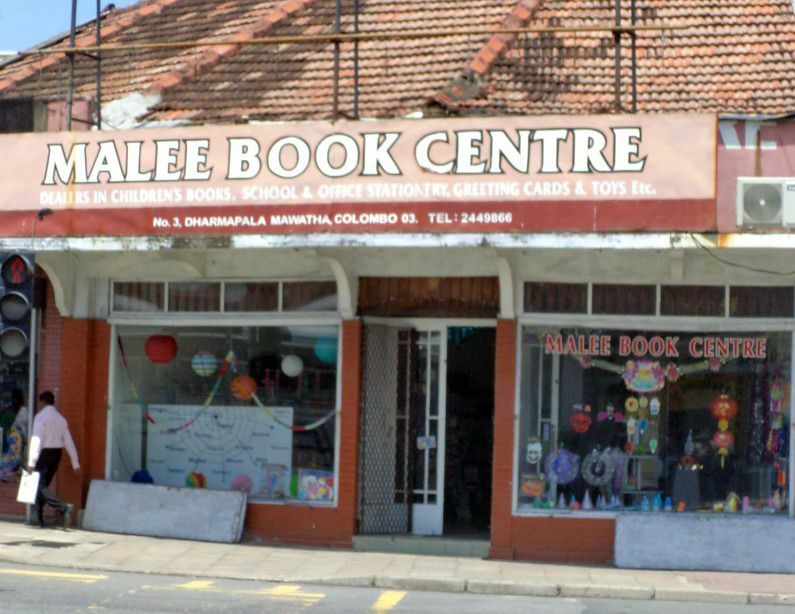 The place specialised in English books of all descriptions, especially the famous Ladybird books that covered everything from ants to rockets. Other favourites included Enid Blyton’s storybooks for children, fictional stories for teens such as Hardy Boys and Nancy Drew, more serious genre such as James Hadley Chase, magazines such as Reader’s Digest and Eve’s Weekly and comics such as Asterix, Tintin, and Marvel comics, of which it had a very good selection. The front, with its large Pilkington windows, displayed a variety of toys including guns and little plastic apple banks. This lovely book nook changed over time to include more stationery and party items from Jiggles of UK. It managed to survive until the early part of this year when the entire building in which it was housed, along with Bombay Sweet House and Colombo Dye Works, was demolished in May to make way for yet another development project that’s likely to change the Colpetty skyline even further. Bombay Sweet House was a very popular confectionary business in Dharmapala Mawatha almost at the turn to Galle Road. It was set up by a family of Bohra sweet-makers of Indian origin, the Dawoodbhoys, in 1962. Here were sold delicacies of Indian origin locals were just beginning to cultivate a taste for, and some choice beverages like faluda that even up to the 1970s cost only 50 cents. Its mirrors and glass-fronted light beige cupboards along the wall, stacked with sweet boxes adorned with a colourful picture of a smiling girl and a plateful of muscats and bottles of rose syrup was an all too familiar sight until very recently when it was pulled down along with other older businesses like Malee Bookshop. Among the dainties the store offered were boondi, which could be likened to golden beads, only that they were sweet and succulent; juicy coils of amber jalebi, and a variety of colourful muscats in red, green, and yellow. In later times, around the 1980s, it offered gulab jamoons steeped in sweet syrup. However, Bombay Sweet House was most famous for that most refreshing beverage, faluda, made of rose syrup and milk and embellished with yellow vermicelli and black kasakasa (basil) seeds. 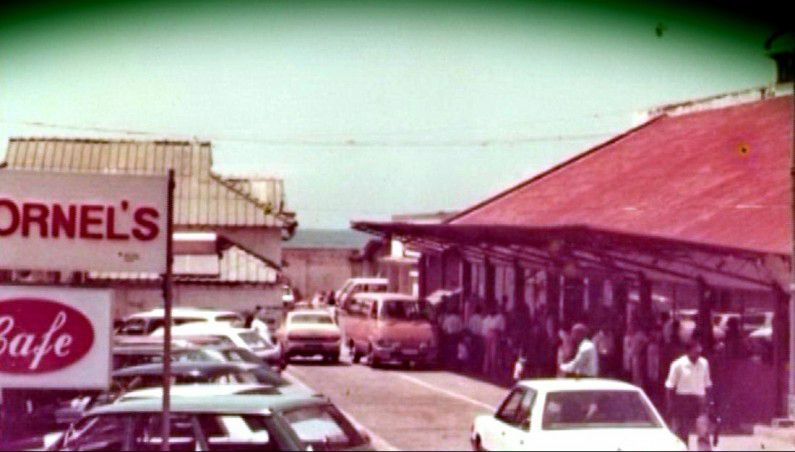 Maliban Kreme House was a popular ice cream parlour on the seaside of Galle Road, Colpetty, opposite St Anthony’s Road. It was most famous for its large milkshakes, the best money could buy at the time. Schoolboys used to come on bikes just to enjoy a refreshing shake, which in the 1960s cost just 50 cents. A kiosk on the right sold slabs of Zellers chocolate fudge around the early 1980s, but these sadly disappeared in a couple of years, never to make a comeback as some good things do. Selmars was a very popular toy shop started by George Selliah in the early 1980s. It was someplace along Galle Road near where the present Barefoot Gallery stands. It was brightly lit and most famous for its Matchbox branded die cast vehicles that were the craze then. AD Chemists was situated in Turret Court in Colpetty junction and was well known for its good stock of pharmaceuticals and supplements like Pollen B and garlic capsules that then came in glass bottles adorned with a picture of an old man. 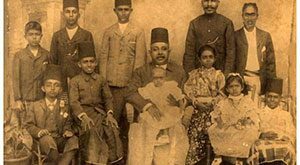 Run by the Bohra family of Dawoodbhoys, it eventually ended up being managed by Asma, a daughter of the family, before ceasing operations when Perera & Sons moved in. 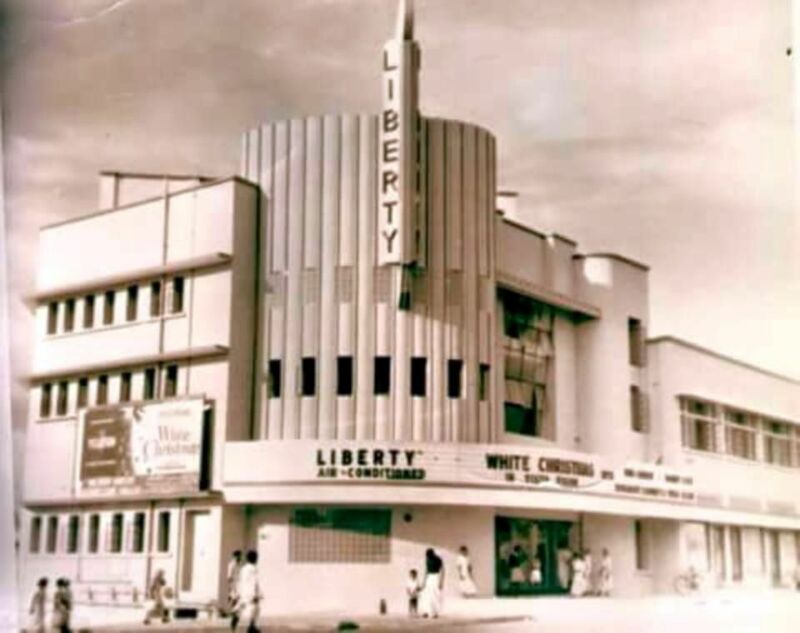 Liberty Pharmacy took its name from the more famous Liberty Cinema almost next door. It was among a row of shops adjoining the cinema along with Yvonne’s Boutique where they sold ladies wear. Owned by M. S. M. Fouz, Liberty stocked much more than pharmaceuticals. In the swinging sixties, it was the go-to place for Schoolgirls’ Picture Library, a series of adventure picture story books for teenage girls. In later times, it had a rack of colourful Marvel comics the kids of the 1980s would drool over. ND Jilla & Sons, also known as Colombo Dye Works, was next to Bombay Sweet House. Founded by the Jilla family who were Parsis of Iranian and Indian origin, it soon earned a name for dyeing textiles. They could dye a white saree blue without anybody being able to tell the difference, as this writer’s mother discovered when she had her wedding saree dyed. The Indian Club was started by a group of Ceylonese of Indian origin in the early twentieth century. 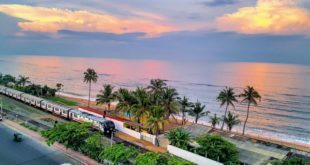 It was along Galle Road, somewhere between the Indo Ceylon Café and Station Road. 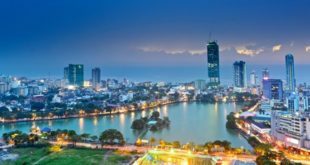 Colpetty, after all, had a large number of business people of Indian origin, like the Sindhis who ran Victory Silk Stores in Turret Court and the Parsis who ran Colombo Dye Works. It was here that Rabindranath Tagore was given a warm reception by the members of the Indian community when he visited the country. Until the early 1980s, it had a clubhouse where members would gather on the weekends to play cards, a badminton court in front, and a tennis court behind. It also served some choice fare including a lovely egg roti done with green chillies and onions. It ceased to exist sometime around the mid-1980s or thereabouts. This Colpetty is no more, but it’s still nice to know a few of the older players still remain, like Colpetty Municipal Market, Indo Ceylon Vegetarian Cafe, and Our Shop. For long may they thrive!